Home | WHAT IS MBC? 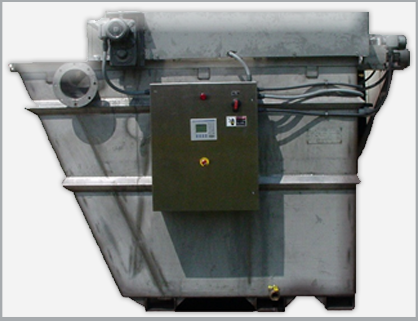 Magnetic Ballast Clarification (MBC) is a high rate clarification system that removes suspended solids from water. With ballast clarification, fine particles are attached to a heavy material such as sand with a flocculating polymer. This makes the particles heavier and therefore they settle quicker in water. The quicker the particle settles the smaller the clarification equipment. MBC replaces sand ballast with a material that is ferromagnetic (meaning the material can be made magnetic and/or interacts strongly with a magnet). The most cost effective material, which exhibits a strong attraction to a magnet, is magnetite.